When I needed a new mascara recently, I went out with my best friend Becky to find one and she convinced me that being an adult, it was worth spending more than £10 on a mascara. 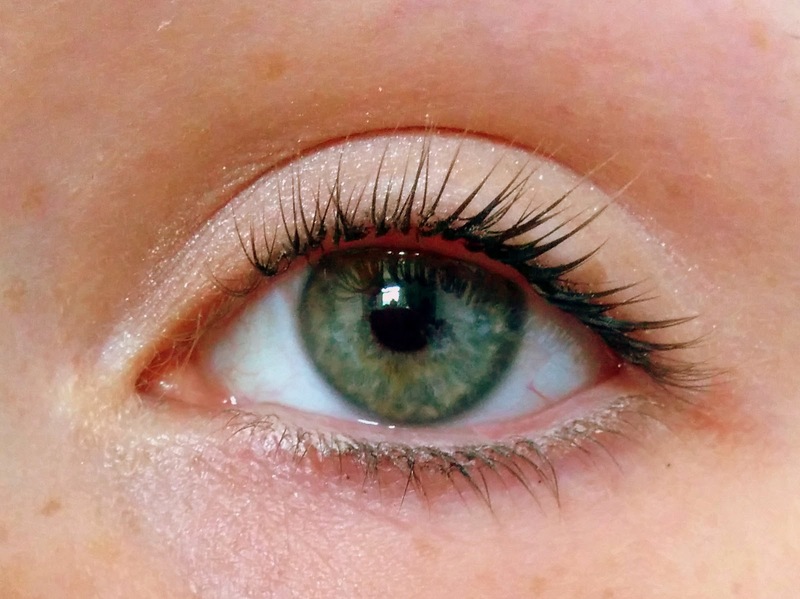 We mooched around the counters in Boots and I was drawn in by the hype of Benefit "They're Real" mascara. 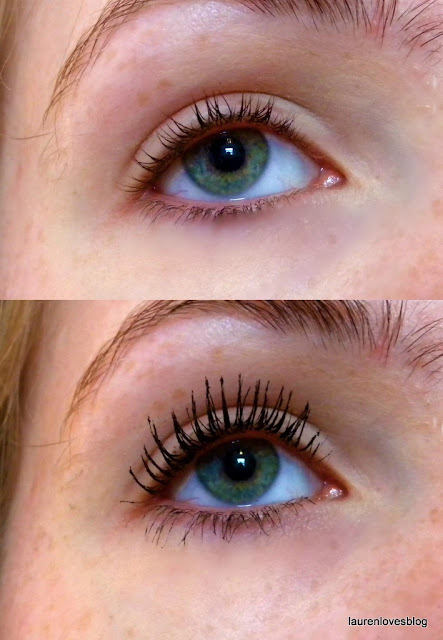 The girls were really good and applied some on my eyelashes so I could see the effect, and I was sold! The mascara comes in a large tube, with a plastic bristle wand (which I like). The wand has small spikes on the end in a ball shape to catch the little lashes. 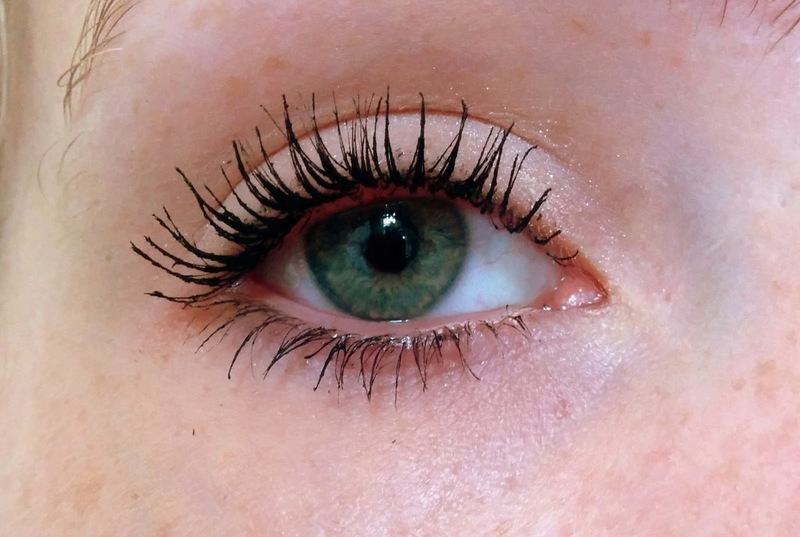 I wanted to say I preferred the cheaper option (L'Oreal) but in reality, the Benefit mascara gives thicker, blacker lashes for a bigger impact. Does it live up to the hype? Absolutely. My only complaint is that it's super hard to get off! Often unless I have really scrubbed my eye makeup off, I find my lashes are still a little crisp the next day when I try to re-apply. Benefit sell their own eye makeup remover for the They're Real range which I didn't purchase, but it may be worth considering if you like squeaky clean eyelashes every night.